Activist and Congress leader Tehseen Poonawala has approached the Supreme Court of India seeking directions to various State Governments to take immediate and necessary actions against Cow Protection Groups. He also prayed for a direction to the Central Government to ban the groups. He submitted in the PIL that the menace caused by the so called Cow Protection Groups is spreading fast to every nook and corner of the Country and is creating disharmony among various communities and caste and the violence committed by the so called GauRaksha groups have reached to such proportions that even the Hon’ble Prime Minister has declared them as people who are destroying the society. According to the Petitioner these vigilantes groups are operating beyond the realm of law and are known to take law in their hands. The atrocities committed by these vigilantes groups are punishable under various provisions of IPC as well as under Schedule Caste and Scheduled Tribes (Prevention of atrocities) Act, 1989. He also submitted that the actions of these cow vigilantes groups are in complete violation of Article 21 of the Constitution of India as it takes away the victims “Right to life and personal liberty”. These actions undermine the rule of law in the country. These groups need to be regulated and banned in the interest of social harmony, public morality and law and order in the Country, says the Petition. Recently the Punjab and Haryana High Court, asked the state to act against so called vigilante groups working under the garb of ‘Gau Raksha Dal’. 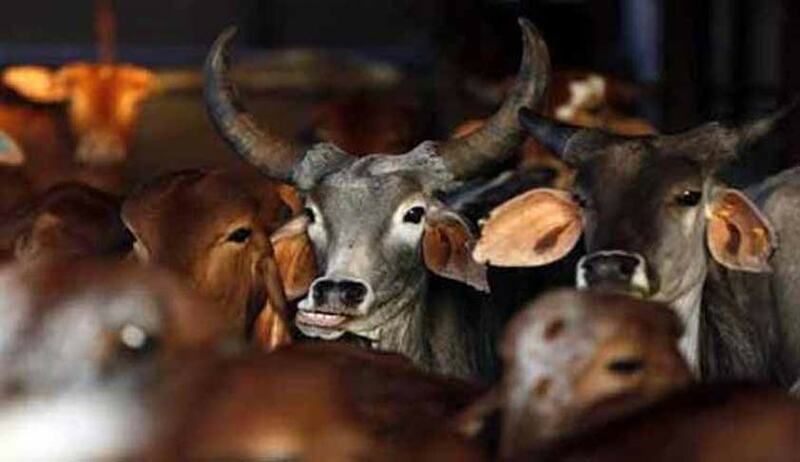 The Court further ordered “ensure that such so called vigilante groups working under the garb of ‘Gau Raksha Dal’ are not allowed to take the law in their own hands and to initiate immediately appropriate steps in this direction. They are further directed to ensure protection of life and personal liberty of the family of the petitioner during the investigations and trial as well as to initiate appropriate administrative action immediately against all those found responsible and to intimate this Court of the action so taken”. Later a vacation bench of the Supreme Court comprising Justices Abhay Mohan Sapre and Ashok Bhushan, had stayed the matter.